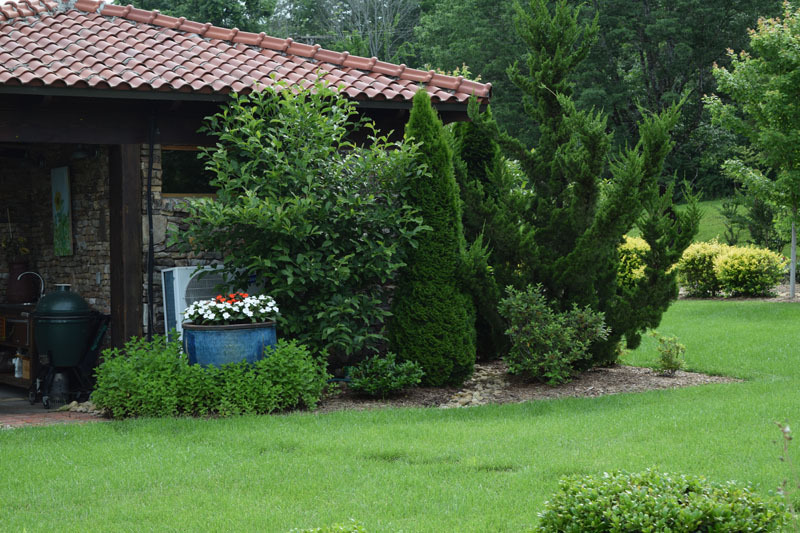 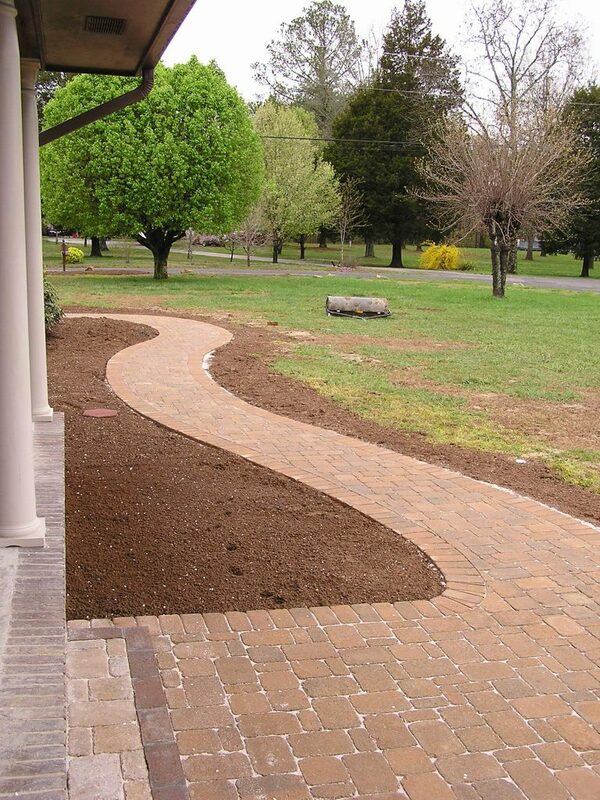 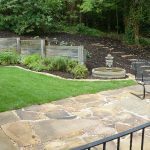 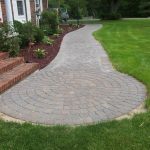 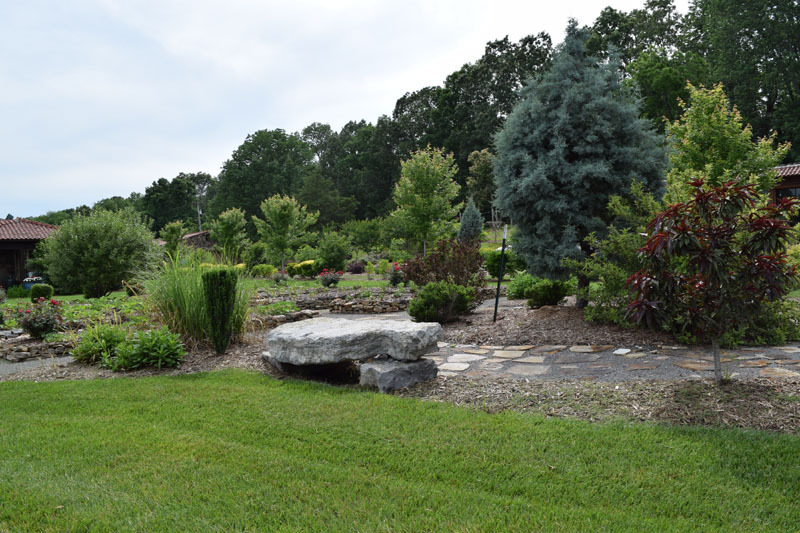 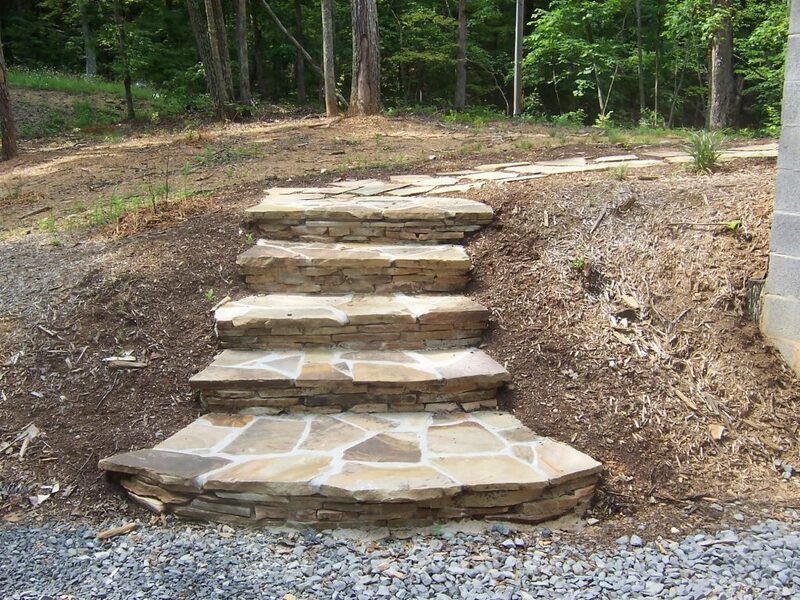 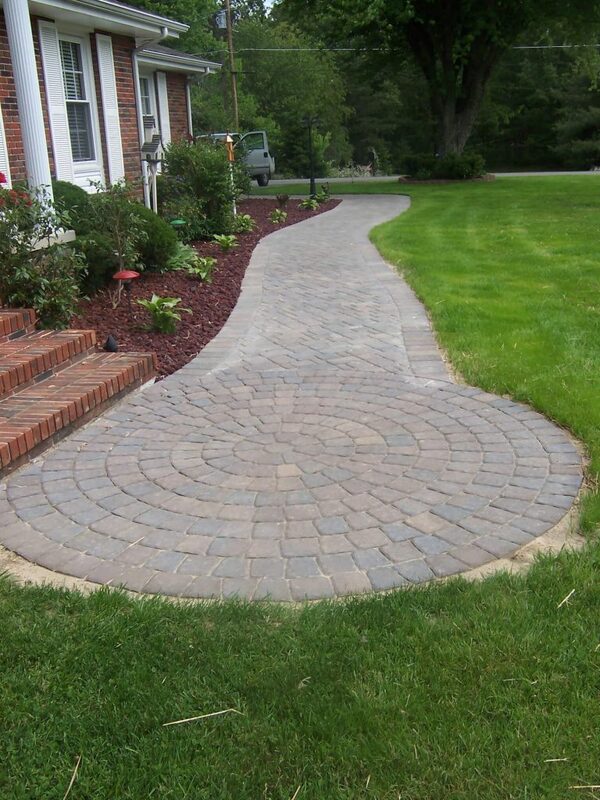 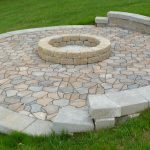 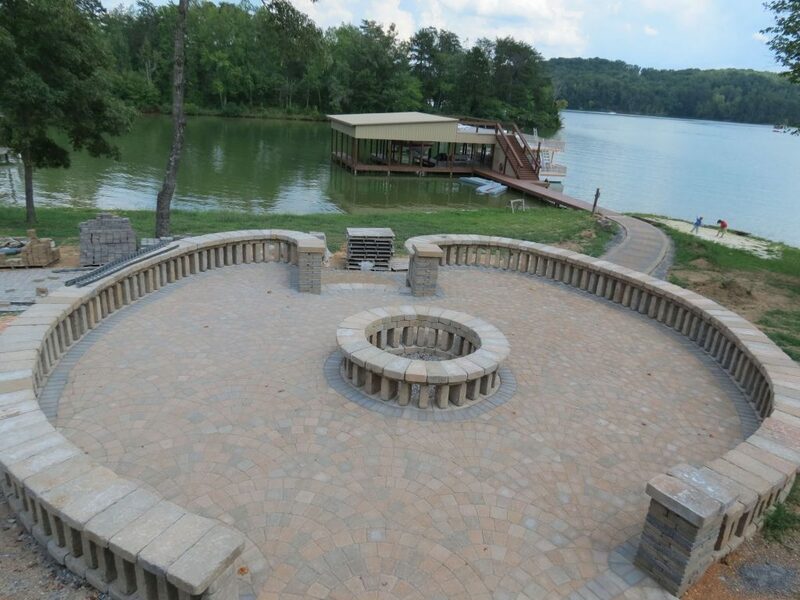 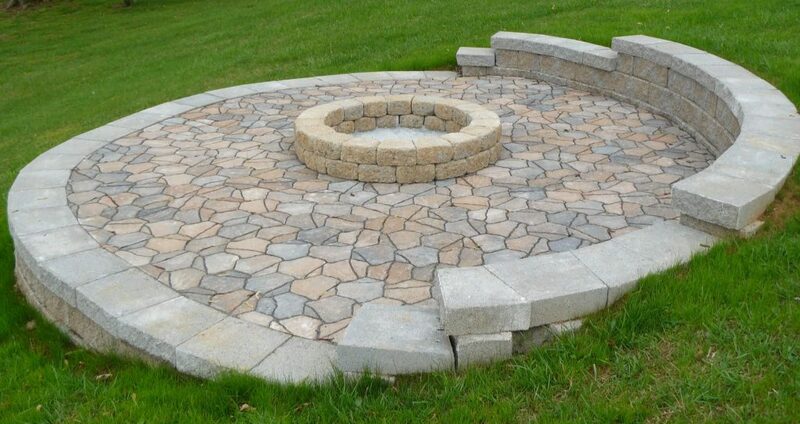 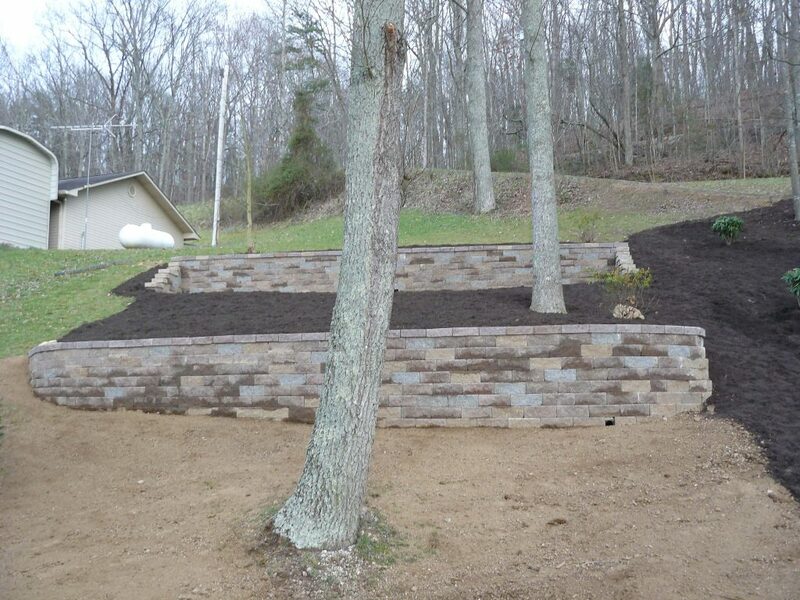 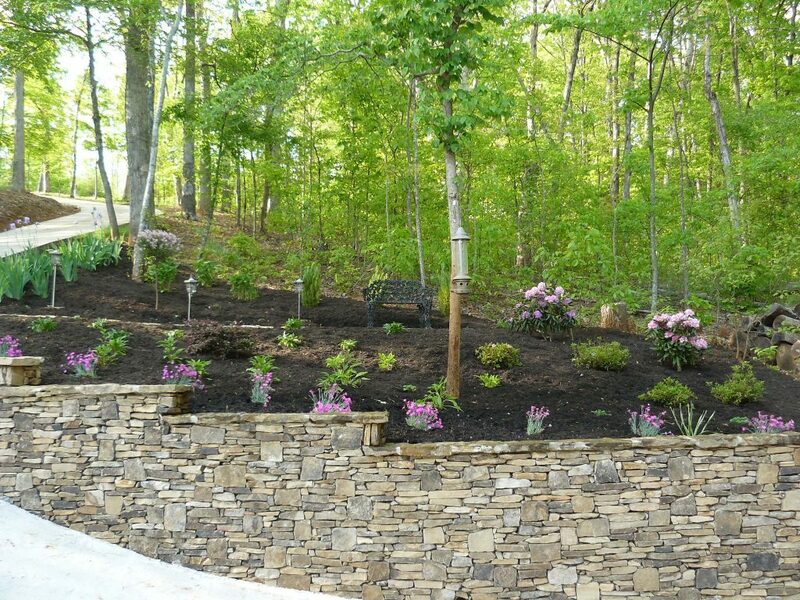 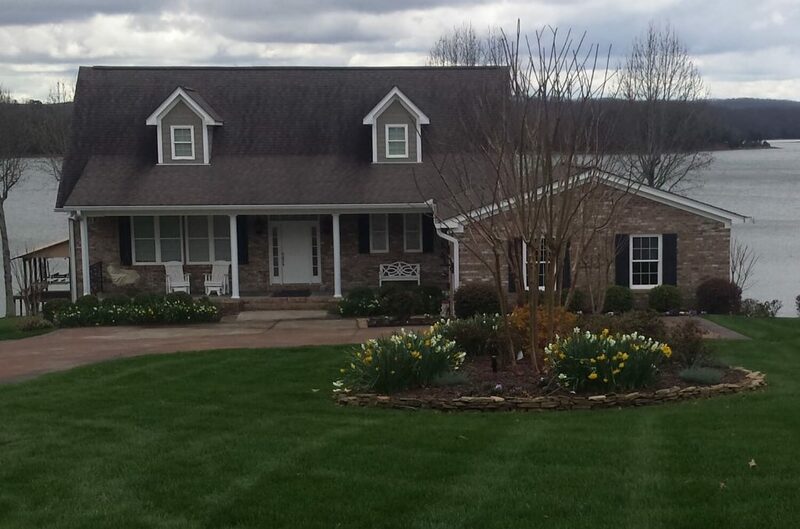 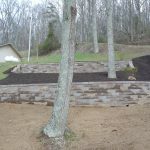 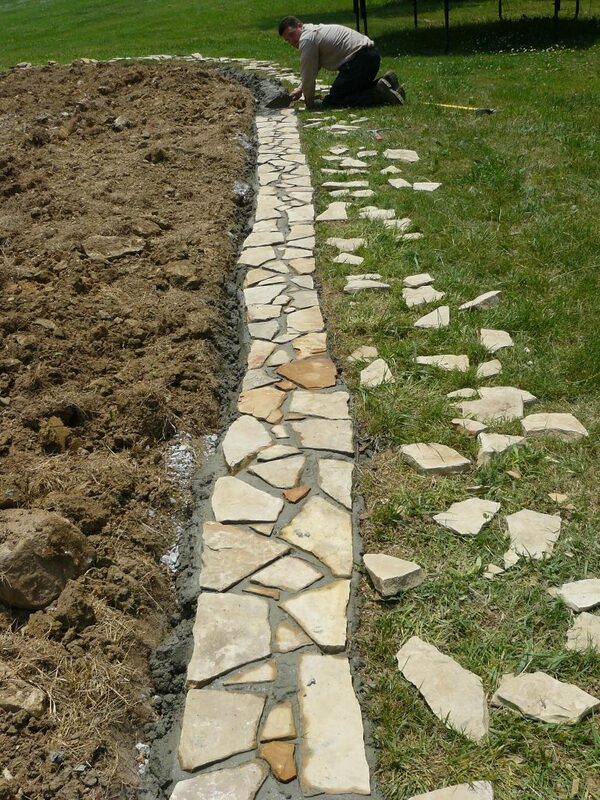 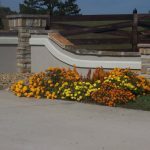 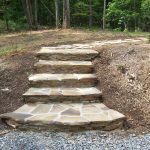 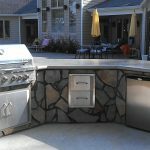 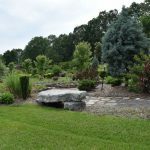 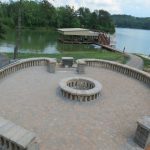 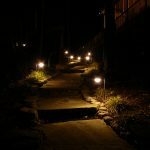 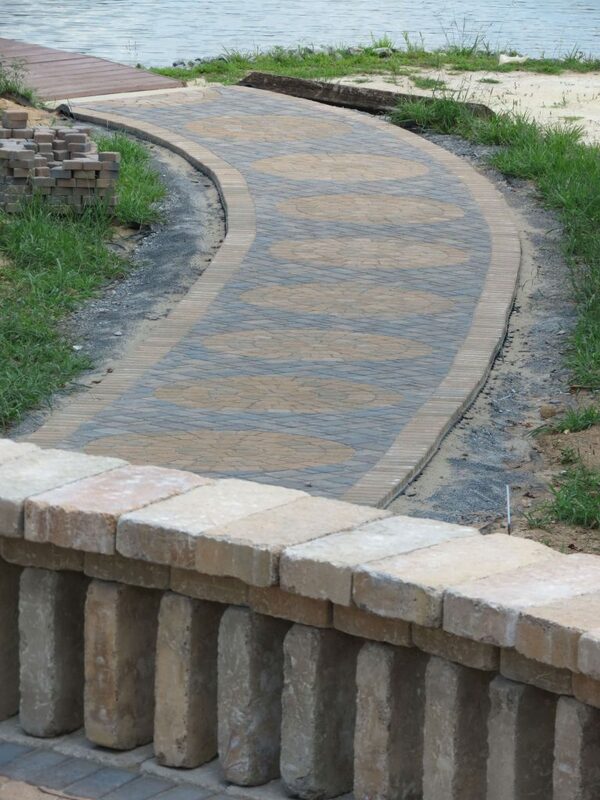 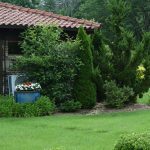 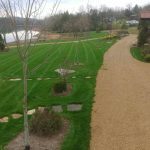 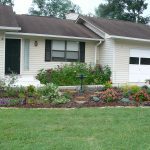 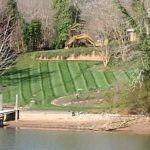 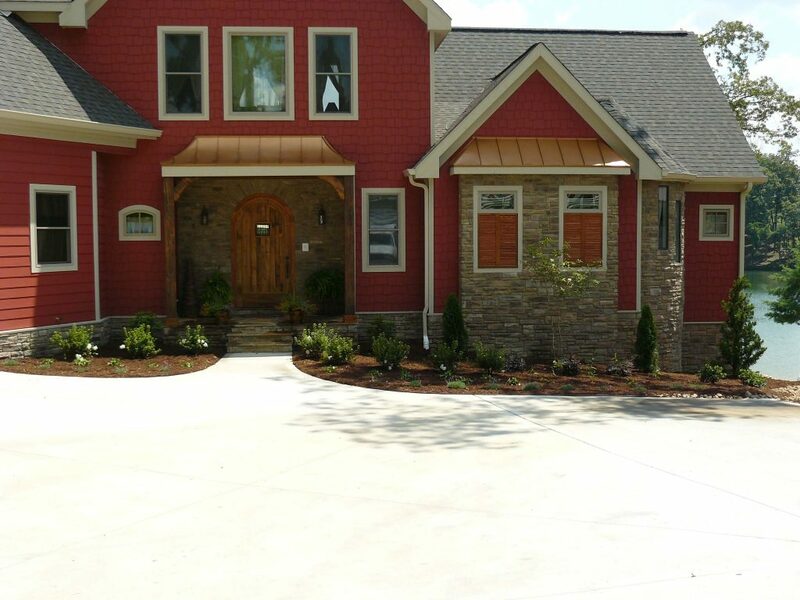 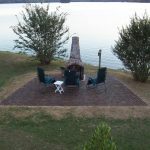 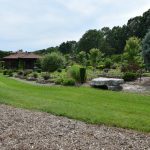 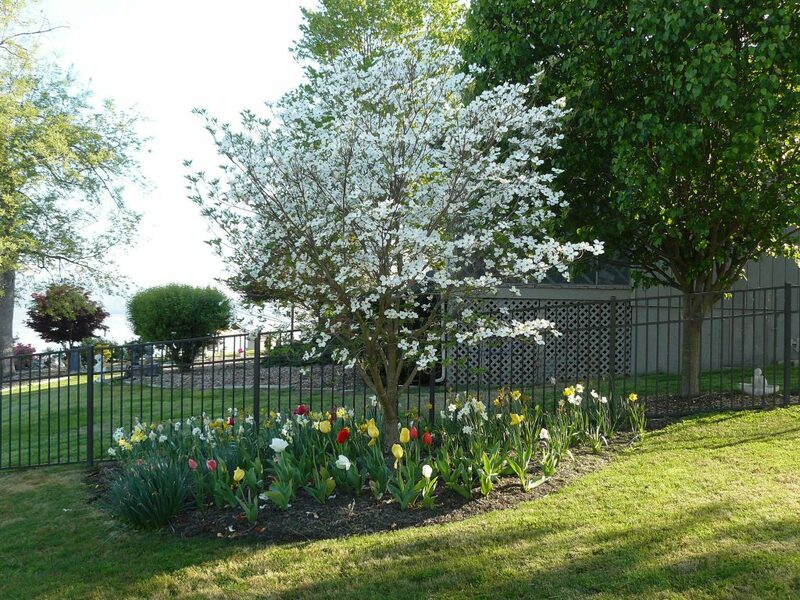 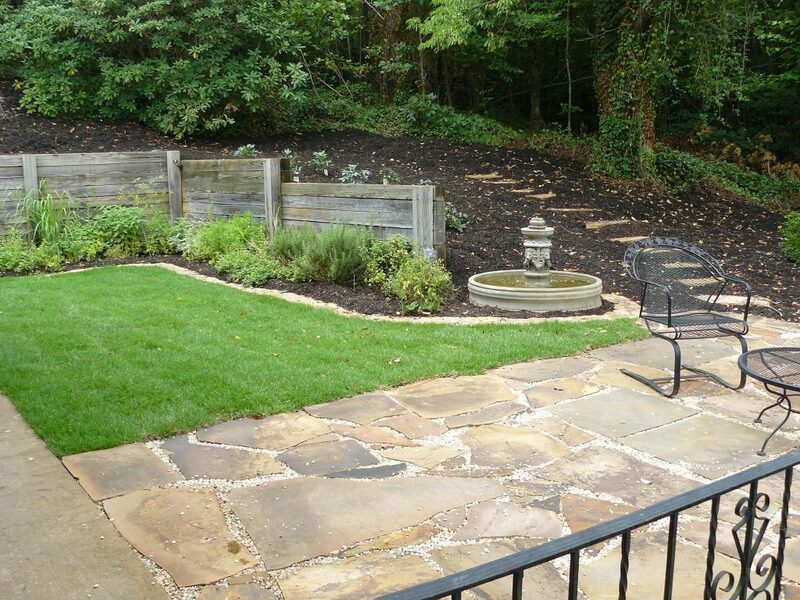 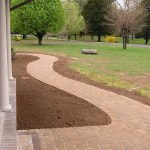 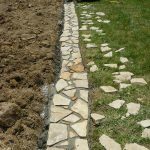 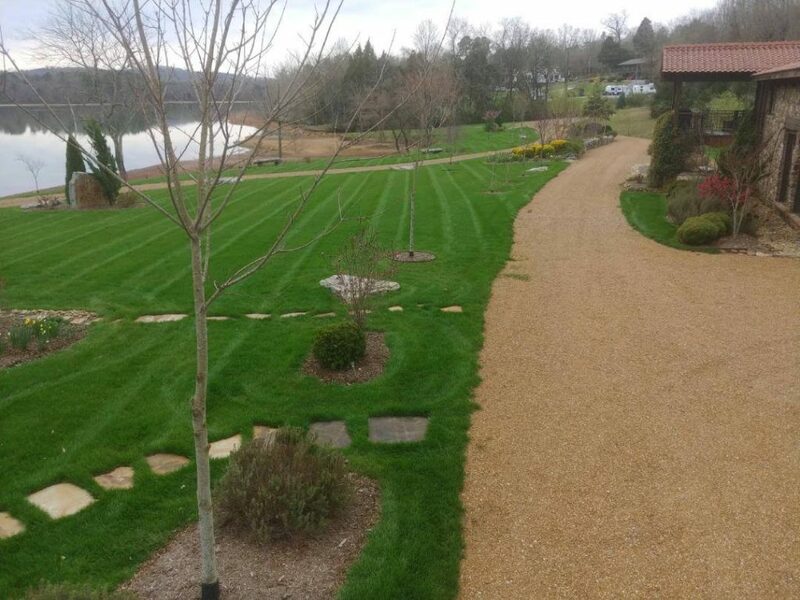 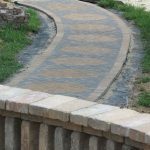 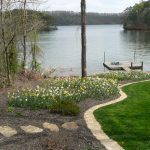 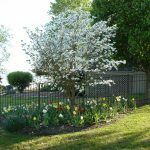 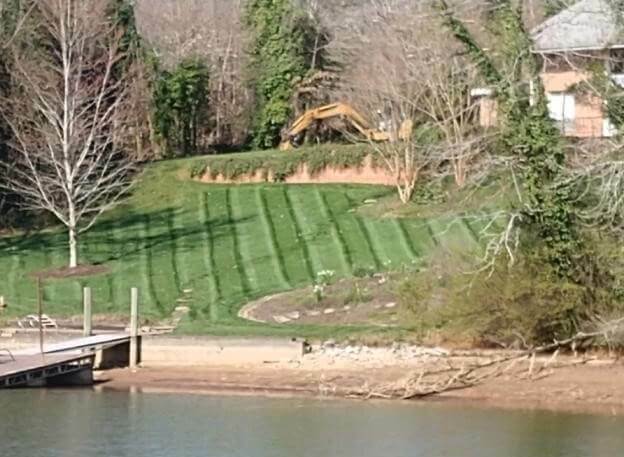 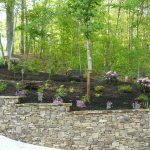 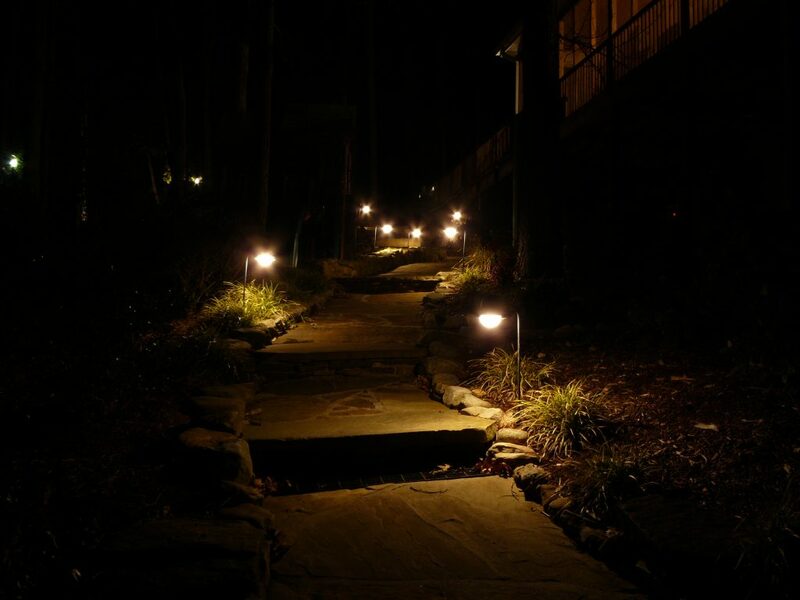 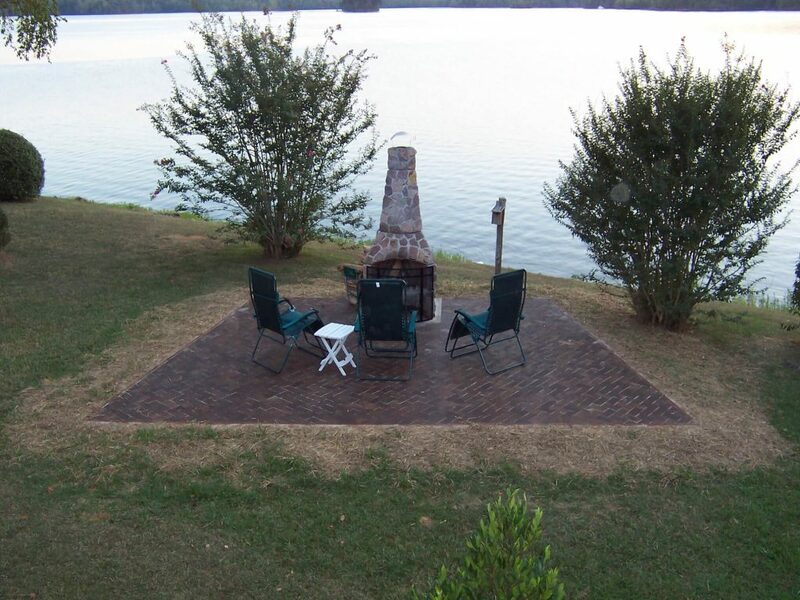 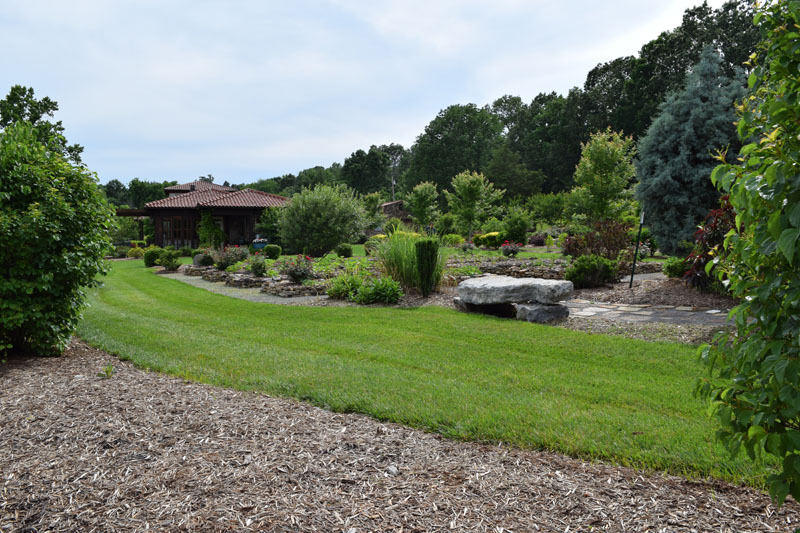 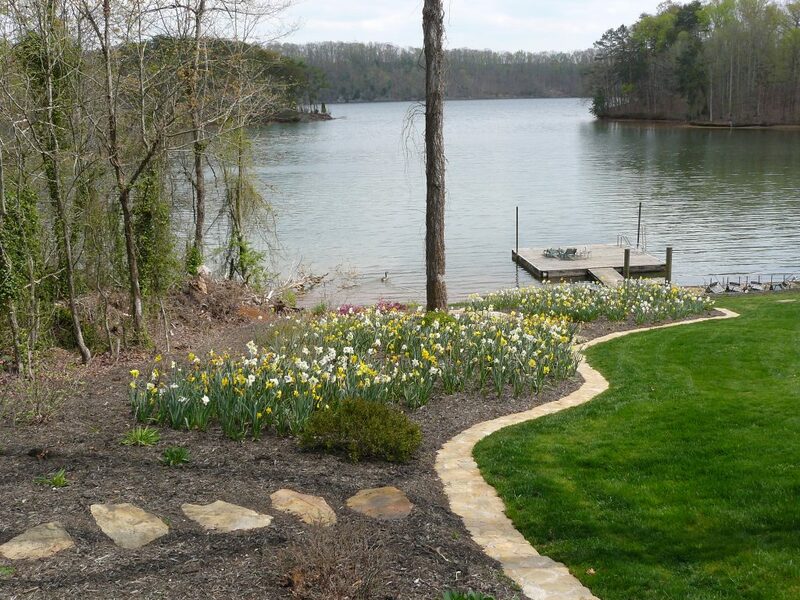 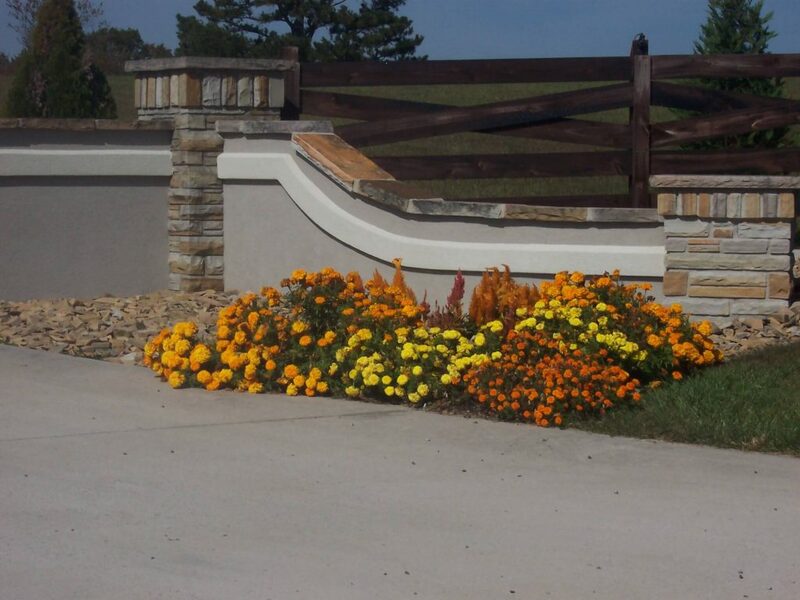 We love showing off our work—so you’ll love showing off your landscape! 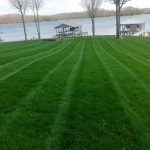 New annual customers get 10% OFF their first service! 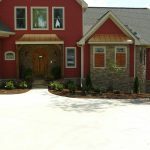 Fill out the form or give us a call to request service. 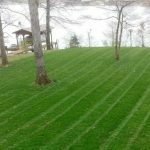 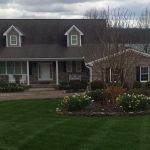 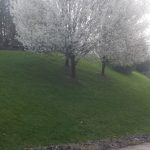 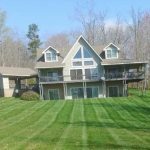 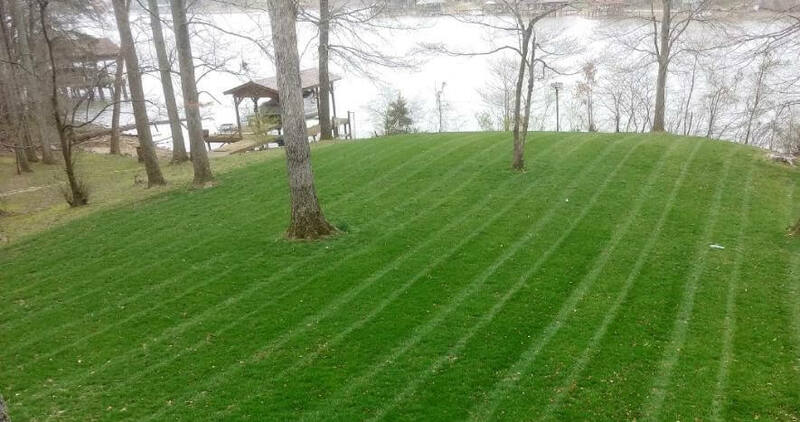 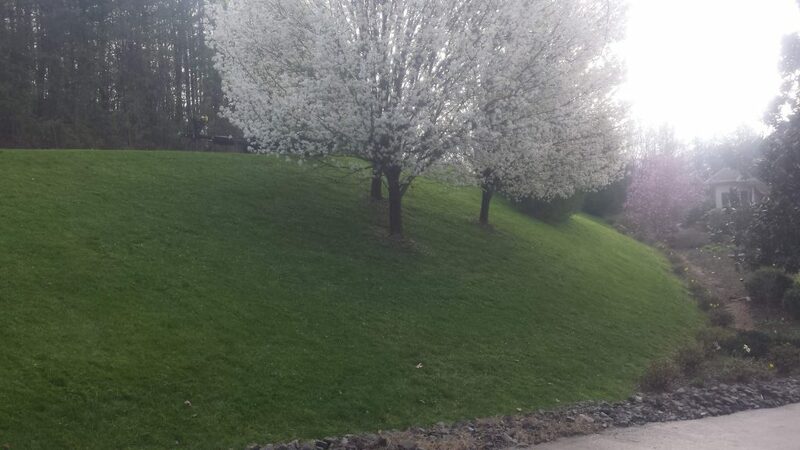 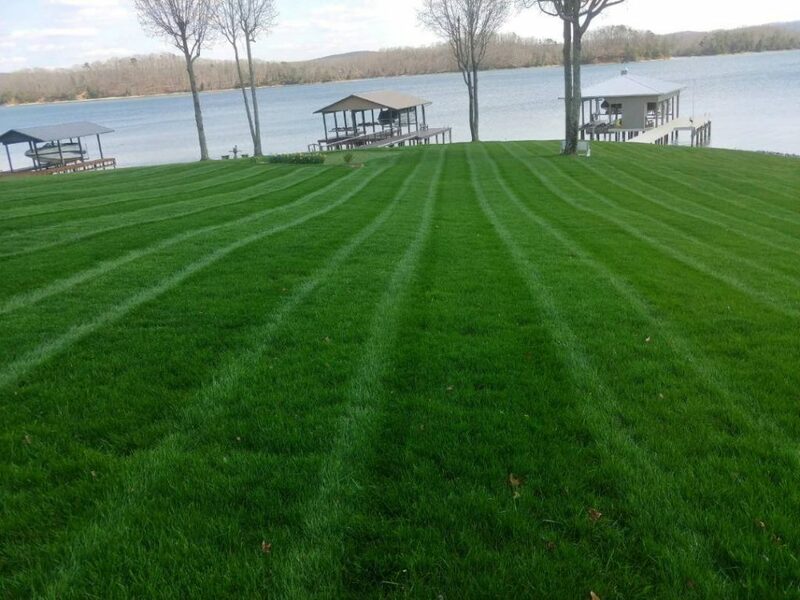 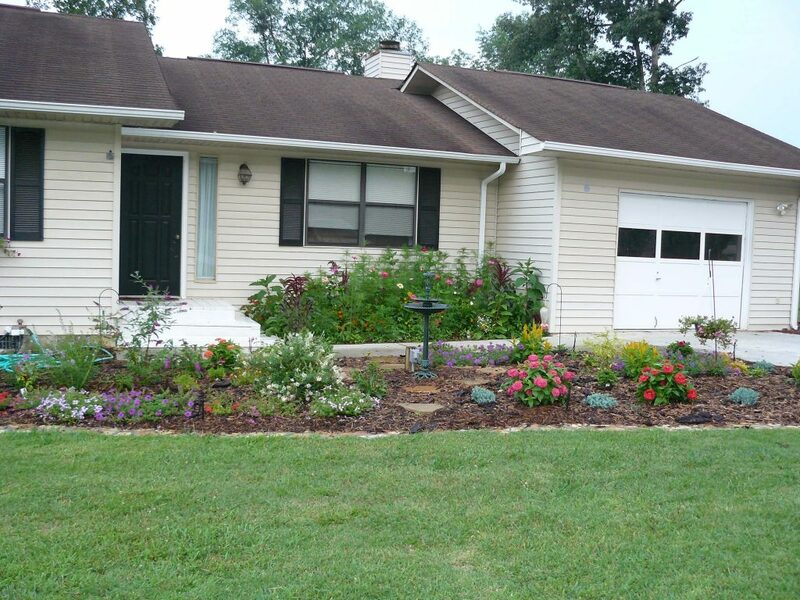 “I would like to say that Jonathan has been taking care of my yard for over 5 years and has been doing a great job!